What does Silverland offer you? 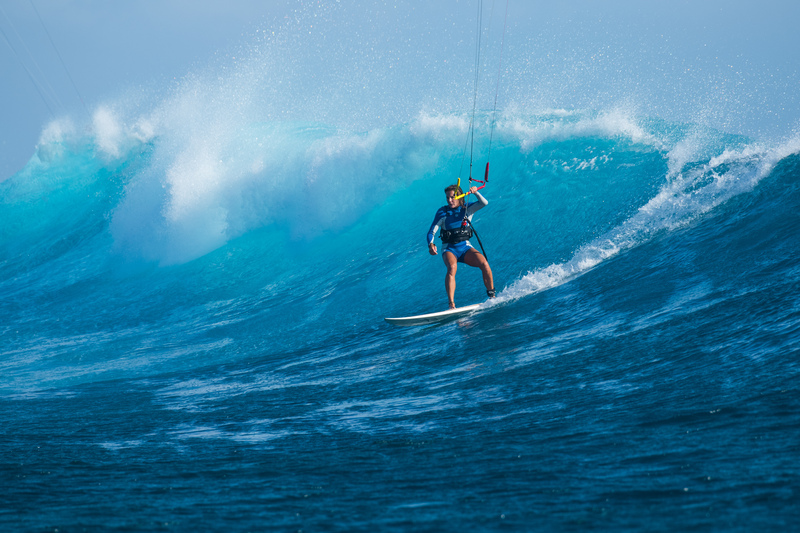 Do you dream of a Kitesurf cruise or Surf cruise in the Marshall Islands? Then this is your chance to do that in an affordable way! Marshall Islands is the place where the winds often blows over 16kn and where the pros go for their private surf or kitesurf charter. Book your kitesurf cruise in Marshall Islands now because Silverland is almost at this destination and only stays for 2 months. January and February 2019. An opportunity for life. 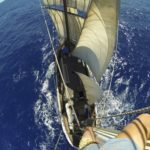 After that they sail on to Micronesia, also not to bad 😉 … and you can join us! 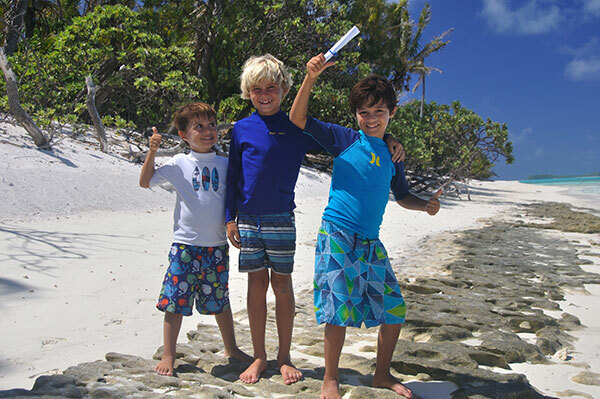 Would you like to join Silverland on a kitesurf cruise or surf cruise in the islands and atolls of Micronesia? 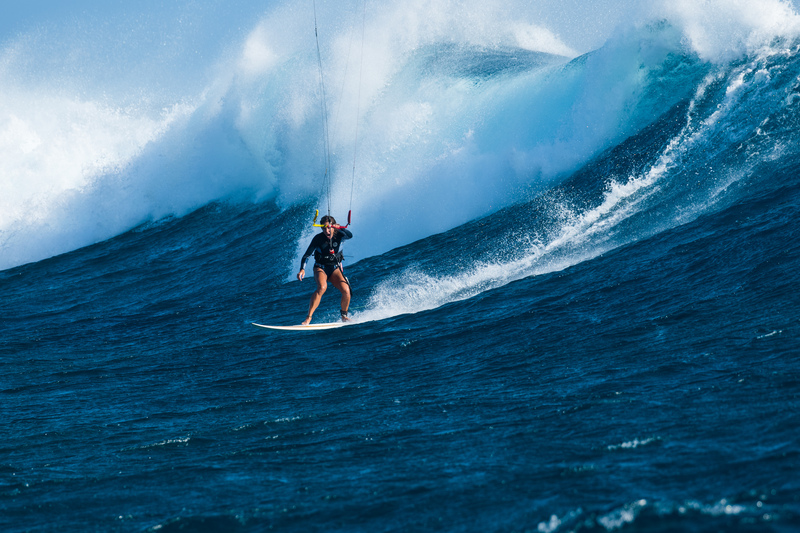 This is your chance, Silverland now offers super inexpensive kitesurfing charters in Micronesia for March 2019. 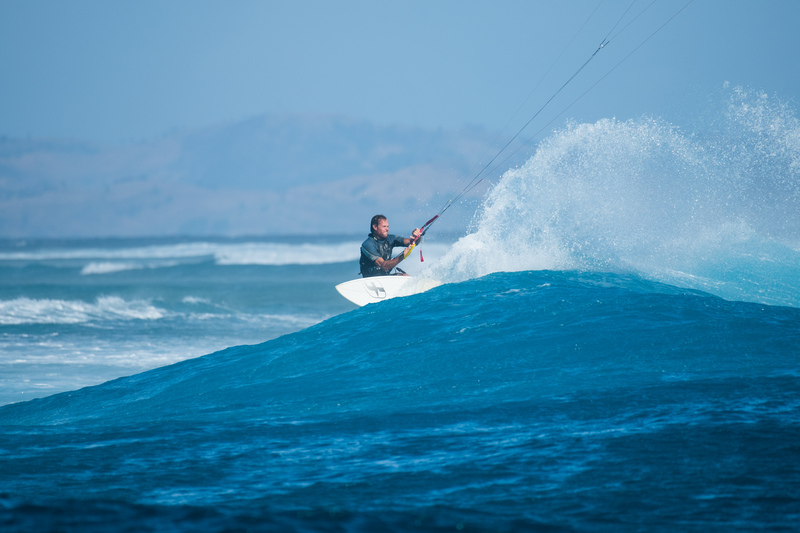 Kitesurfing or surfing on the most heavenly spots in the world, super remote, crazy waves all to yourself! 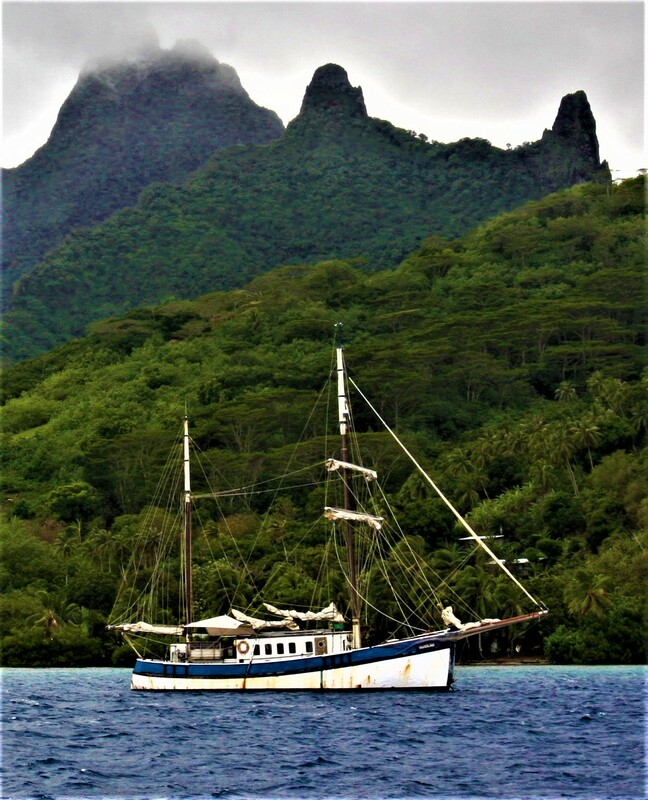 Or how about a surf cruise Pohnpei Micronesia? 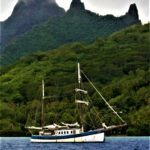 Silverland is sometime in the month of March 2019 in Pohnpei, also called the garden-island because of the beautiful waterfalls, tropical vegetation, hikes and above all the World-class waves! 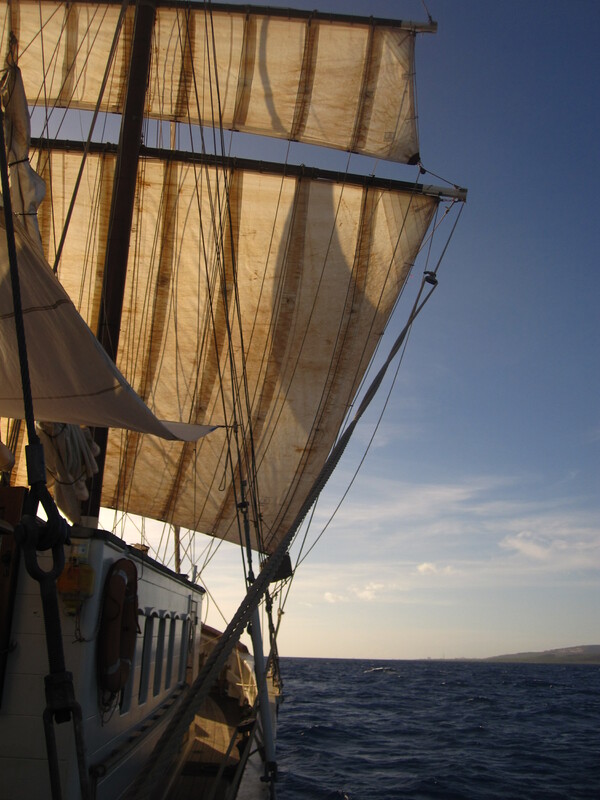 As Silverland is anchored in the past, you jump on your board into the waves! Book now an unforgettable kitesurfing cruise or surfing cruise Indonesia to be the first row on the best wave spots and mirror flat freestyle spots! 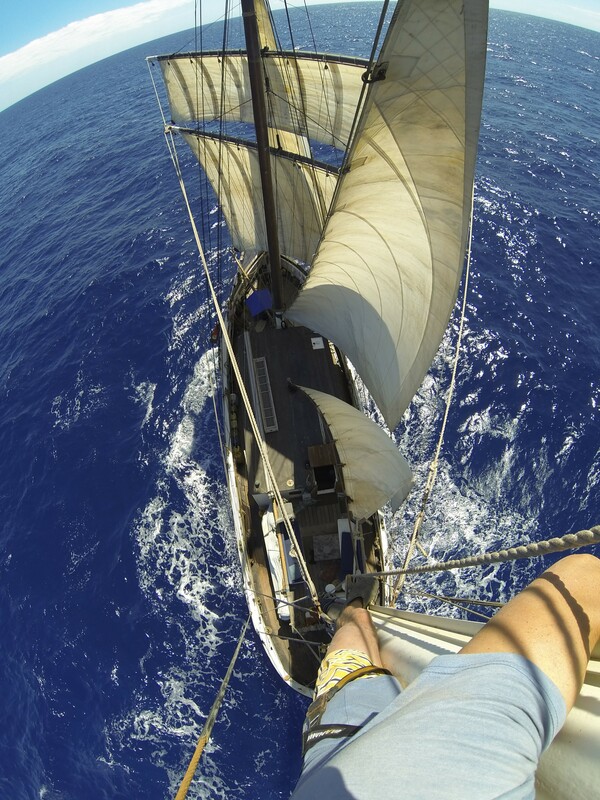 The wind blows here in the wind season daily between 14 and 20 knots, we are there, you too?! Step aboard Silverland in Indonesia for your best and most affordable Bali Kitecruise or Sumbawa Sailing Cruise and more. 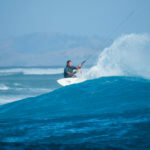 The wind season runs from May till November 2019 and then Silverland is in kite-surfing paradise Indonesia. There are countless wave spots, as well as amazing Freestyle flat water spots. Silverland will visit the following places, among others. The spots and dates below are guidelines, please contact Silverland for specific info or your personal wishes! 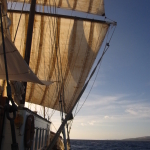 Do you want more information on a sailing holiday aboard the Silverland?! Aks your question and we will answer with pleasure. Your dream vacation is only a few clicks away!